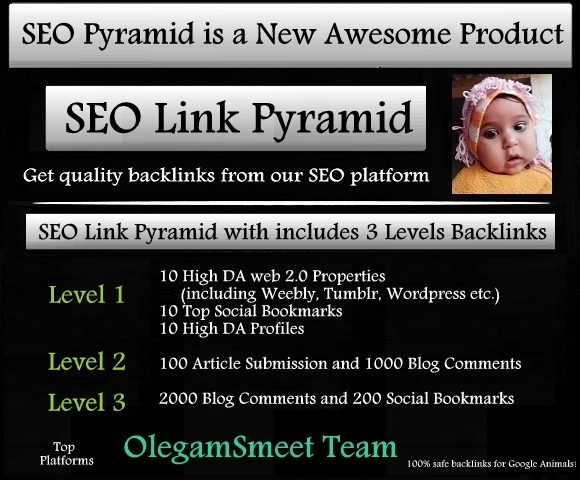 Are you looking for a real SEO service for your web? There is no need to pay thousands of dollars to a SEO agency. This service does not waste your time, effort and money. This service provides real results. We understand that you need TOP ranking for your keywords. That's why we have a new search engine optimization service! This service will help you to boost your traffic and improve your web marketing strategy! Get high ranking on Google!